Developers only go get it! 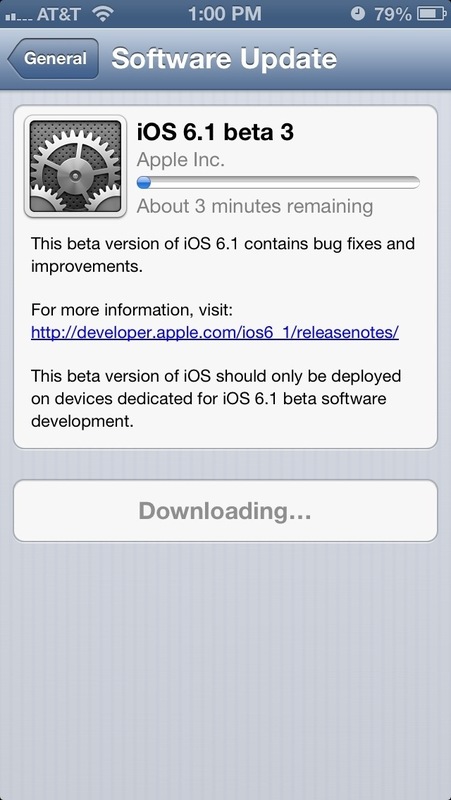 Today Apple has released iOS 5.1 beta 2 for all developers and it seems to have nothing really new but it seems you can clear photo stream from the device itself now and some users are getting better battery life. So get downloading. I will update on my twitter (@matthewjagiela) and the sidebar -> with news. This is Tate from AllTheWay Apps! My fantastic friend (This site’s owner) has let me make a post on his blog in order to advertise and get some views on my blog! The address is: All The Way Apps Developer Blog. On my blog, I will be posting about the development of games for iOS, meaning daily updates, tips, tricks, even tutorials every now and then. Over the past few days, I’ve been posting about a game inspired by Minecraft and Terraria. Thats right, one of those games where you spawn in a randomly generated world and have to survive and thrive. I highly recommend you check it out. Well that’s all for now, make sure you check out my blog, but more importantly, make sure you keep coming back and checking this site! Thanks Matt! Note: All readers please note this is where developer tips will be posted but will be advertised here as well. 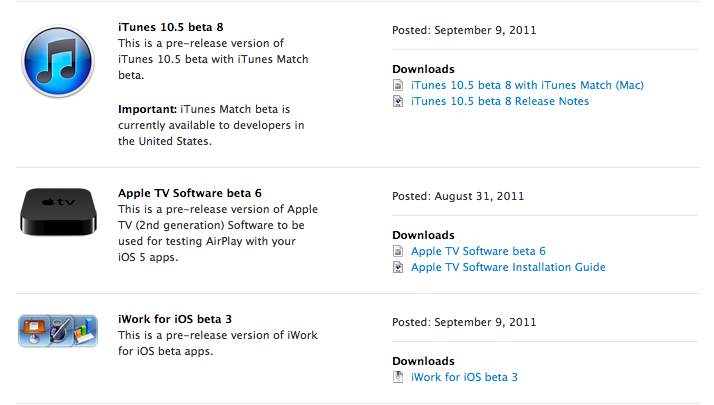 Developer Tips tab will be redirected to All The Way Apps Developer site. Go check it out! Apple today has told it’s developers that starting September 22nd they will be be erasing developers iCloud backups meaning anything prior to September 22nd will be gone and during the erasing process you will not be able to back up or restore from iCloud or you will get an error. On Thursday, September 22, the iCloud Backup data will be reset. Backing up to iCloud or restoring from an iCloud backup will be unavailable from 9 AM PDT – 5 PM PDT. If you attempt a backup or restore during this time, you will receive an alert that the backup or restore was not successful. After this reset, you will be unable to restore from any backup created priorto September 22. A full backup will happen automatically the next time your device backs up to iCloud. 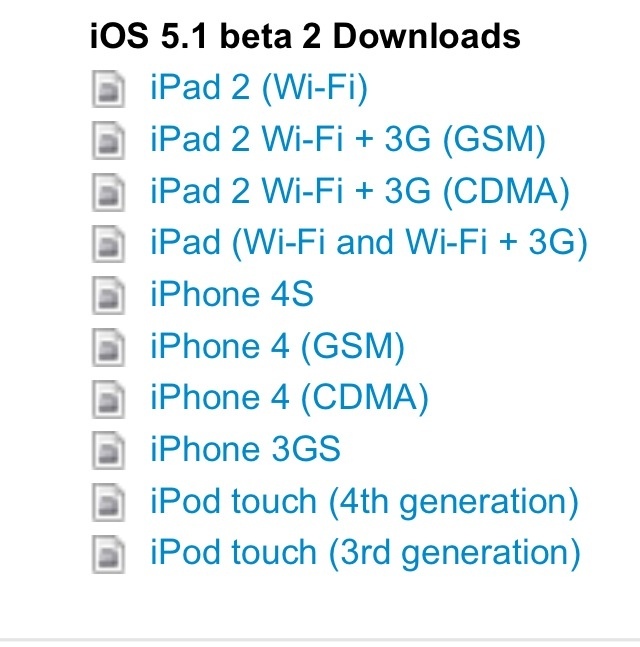 So this most likely means the next iOS 5 update for developers will be the GM and the public release will be coming soon. Today on this fine Friday Apple has blessed all of us developers with iTunes 10.5 beta 8 which will allow all of us developers to use iTunes Match the service that allows your imported mp3’s to iCloud and downloads them on all devices. Also Apple has released iWork for iOS beta 3 allowing you to take control of automatically uploading documents to iCloud and accessing them on iCloud.com or vise versa. Release notes after the break!